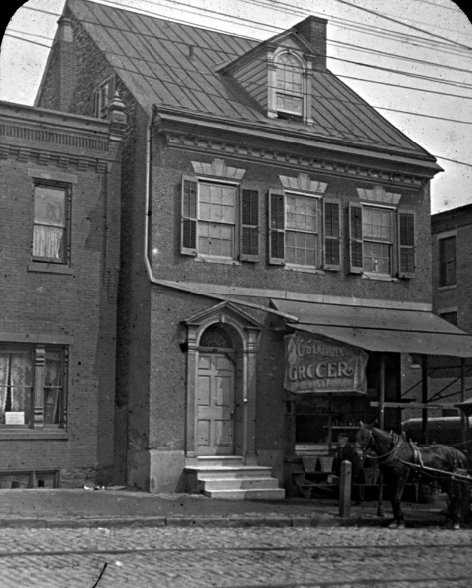 We are excited to announce our next project in the historical section of Germantown. This building was originally owned by the Royal family and in its heyday was a building to marvel at with its medal roof, beautiful cornice, and smooth sponge stucco finish. Over the years it has become extremely dilapidated and is ready to fall to the ground. It’s been a neighborhood eyesore and has devalued our community. We are excited to bring this building back to life in another huge effort of blight removal and project with a purpose while bringing back the historical look from its early days. This location will become a TFAD Hands-on Training center for our student and apprentice programs. This project will provide an additional platform for education and prosperity for the entire surrounding community. Click the link below to join our email list to stay up to date on the 5011 Germantown Project.